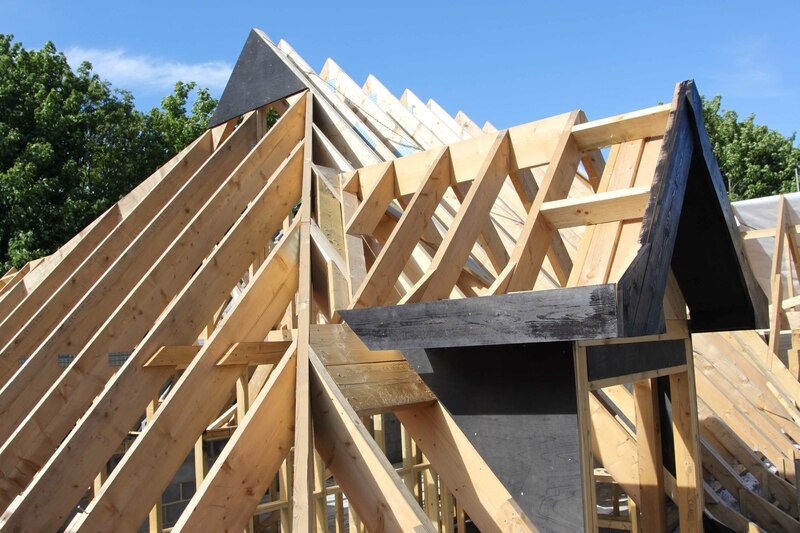 We spot potential and build fantastic homes. We pride ourselves on exceptional design and layout consideration, high quality fixtures and fittings and a faultless finish. We choose our projects carefully and on this basis will continue to deliver some of the best homes around. Every project is different and requires a different approach. We work with land owners, investors and end users, purchasing or agreeing subject to contract deals and tailoring each project to its best outcome for the community and to secure its highest value. 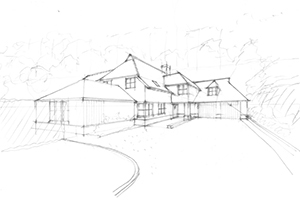 We focus on a range of residential projects including investments, land with potential, refurbishment, and new builds. Projects to date have ranged from £100,000 to £10 million. A good selection of these property deals makes our portfolio wall balanced and strong. Please see our Projects section for a typical snapshot. We are well practised and versed in analysing new projects, identifying possibilities and potential issues and assessing the best way forward. If you would like to become part of the team either as a land owner or investor please click here to visit our Land Owners and Investors page.